With subject matter ranging from Location, Native, Programmatic to App Engagement and industry trends, the MMA Webinar series is designed to help build mobile marketing capabilities for marketers by providing information in clear and concise sessions developed to inform and inspire. Sign up for the weekly email digest. View archives of past MMA webinars. Demonstrate your leadership by supporting an MMA webinar. 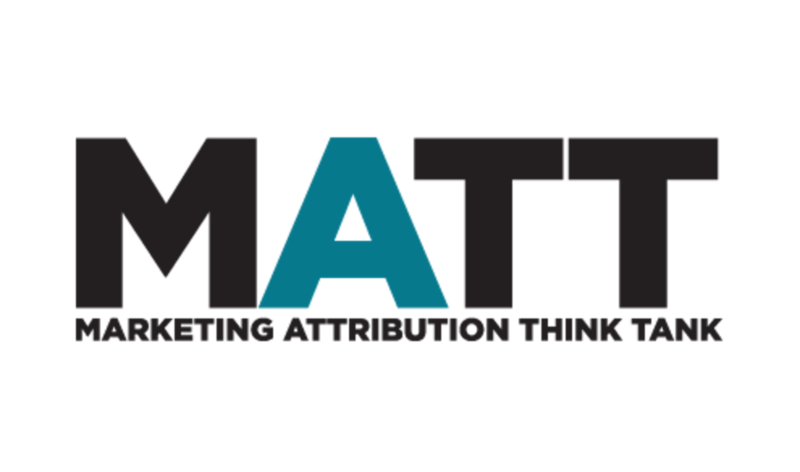 Learn more about MMA Marketing Attribution Think Tank (MATT), to help rethink the world of marketing measurement and attribution.